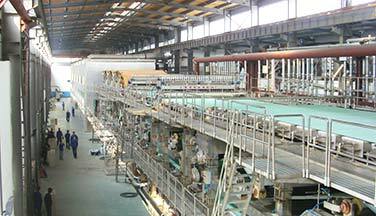 Three layers cardboard paper pulp preparation plant is mainly used for manufacturing top layer, liner layer & bottom layer pulp. 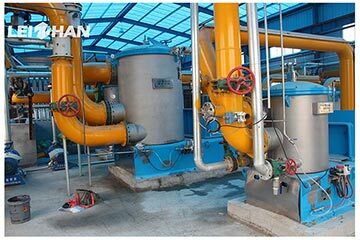 The capacity is about 300 ton per day. 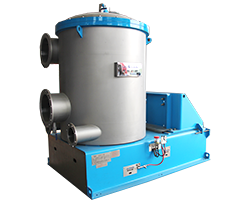 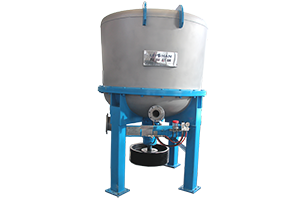 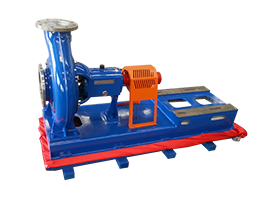 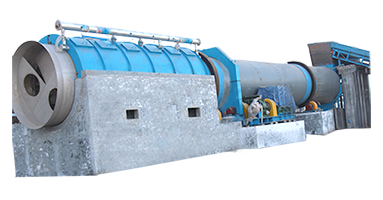 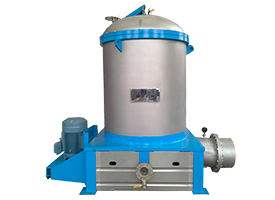 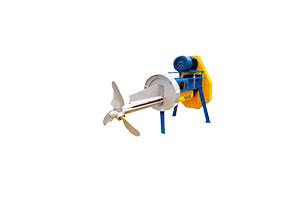 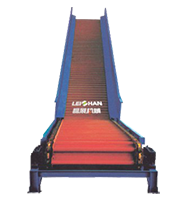 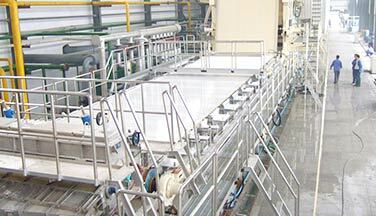 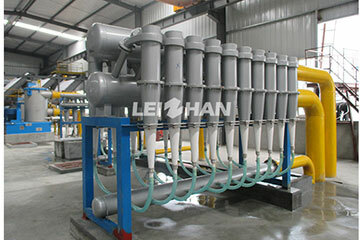 It includes two pulping line: wood pulp preparation line & LOCC pulping line. 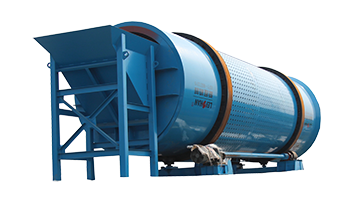 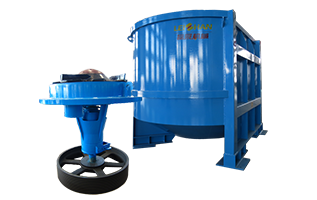 Prime Equipment: Chain Conveyor, D Type Hydrapulper, High Density Cleaner, M.C.Pressure Screen, Single Effect Fiber Separator, Reject Separator, Light Impurity Separator, Low Density Cleaner, M.C.Finer Screen, Inflow Pressure Screen, White water pump, Headbox.